If you are planning on moving to Spain, the largest country in Southern Europe, MyCheapRemovals is the best choice! It is super simple! 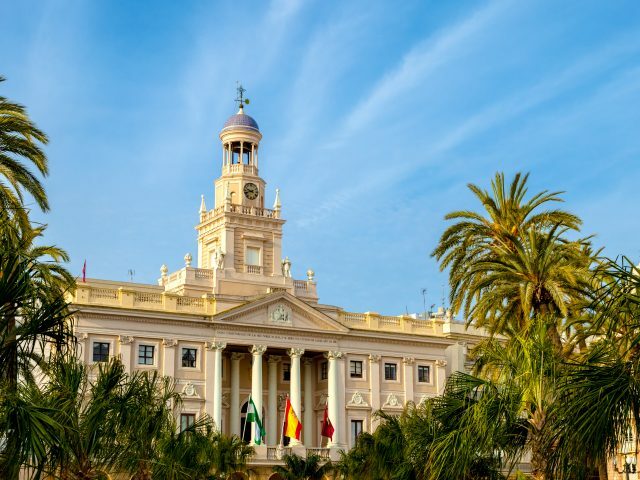 Insert your collection and delivery place of your removal to Spain, as well as your email address, choose the volume you need and email yourself a quote. You will receive the quote for all the volumes we offer: 5m3, 10m3, 15m3 and 30m3. If you are not sure what how much cubic meters you need, please CHECK OUR VISUALIZATION FOR EACH VOLUME. If you are satisfied with the price of your removal to Spain, it is time to place the order. Use the quote you received and clik the button “BOOK NOW” next to the option you require. If you want to know what the whole removal process looks like, please check our A TO Z EXPLANATION HERE. Thinking about living in the city that really knows how to live? Load your 5 cubic meters to one of our vans and replace London with Madrid for £599! 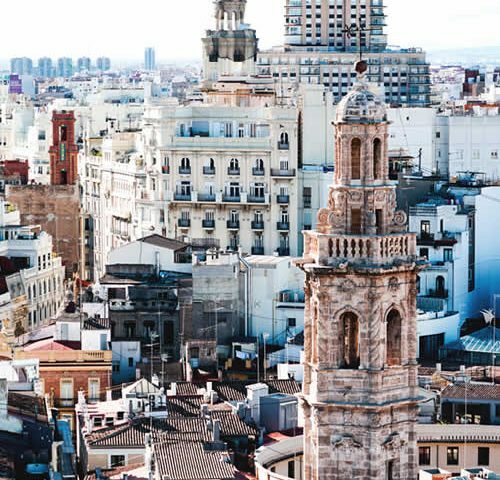 Fancy the fabled architecture of the most enchanting seaside city of Spain? 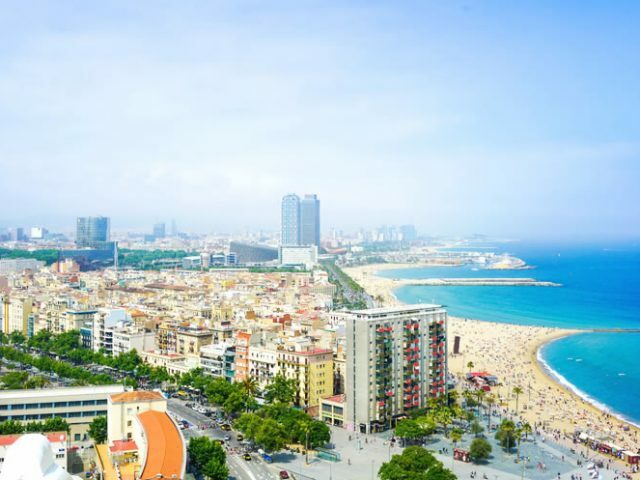 London to Barcelona is just £709 for 10 cubic meters. For more quotations from the UK to Spain, please check this POST. How does it work? Removals to Spain from A to Z. 1. Spain has 44 UNESCO World Heritage Sites – pre-historic rock art, historic cities and buildings, bridges, national parks and landscapes. Only Italy with 49 sites and China with 45 have more. 2. Spain produces over half of the world’s olive oil – more than some 1.5 million tons, and almost all of it comes from the southern region of Andalusia. It’s also the third largest wine producer after France and Italy, making 3.3 million tonnes (metric tons) in 2013. 3. Spain has produced some of the world’s greatest artists – Valázquez in the 17th century, Goya in the 18th and 19th to Picasso, Miró and Dali in the 20th. 4. You can enjoy a meal in the oldest restaurant in the world in Spain’s capital, Madrid – although other restaurants claim they are older, the title has been awarded by Guinness World Records to Restaurante Botín, which has been open since 1725. 5. Spain is the country of fiestas, with hundreds of festivals taking place throughout the year – the oldest, Romería de Nuesra Señora de le Cabeza, has been held for over 800 years and the Fiesta de los Patios was even awarded UNESCO World heritage status in 2013. Be chased by bulls during the festival of San Fermin, throw overripe tomatoes during La Tomatina or watch while huge ninots (statues) are burnt during Las Fallas. 6. Flamenco is not actually a dance; it’s a musical style, which sometimes has dancing in it. 7. Tomatoes, potatoes, avocados, tobacco, and cacao (for chocolate) were all imported into Europe by Spain. 8. The Madrid subway is the second largest underground system in Europe and the sixth largest system in the world. If you are interested in moving to Spain, get an online removal quote, and read more about our European Removals.